It’s the year of “werpa” and “petmalu,” but it still remains to be seen if these expressions will become long-term members of our local slang dictionary. The rise of these terms got us thinking about other words in our “rich” local vocabulary, though—in particular, our creative words for matters relating to personal hygiene! It’s not that the sun literally has a smell, but after enough time under its rays, you’ll develop a unique scent that’s a mix of earthy, sweaty, and a tad burnt. Putok isn’t just B.O.—this funk is so lit, it assaults your nostrils. Nothing can cut a rival down like boldly declaring, “Lamang lang yan ng isang paligo.” That’s some shower, if you ask us. Such terms aren’t limited to bodily functions: Witness the ubiquitous and very important tabo. Try explaining what it is to a non-Pinoy without a picture! *takes a deep breath* Been a long day, bro? When someone isn’t technically “dirty” but is far from morning fresh, amoy pauwi na is a not-too-harsh term that still cuts deep. We’ve all been there! But you don’t have to be that guy if you prepare! 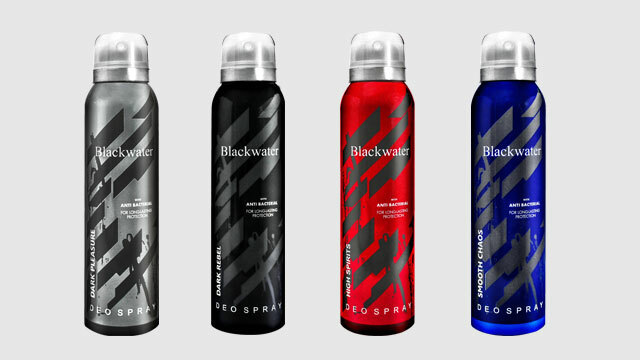 Use some Blackwater Deo Spray before you leave the house—it has an antibacterial formula for effective odor protection. 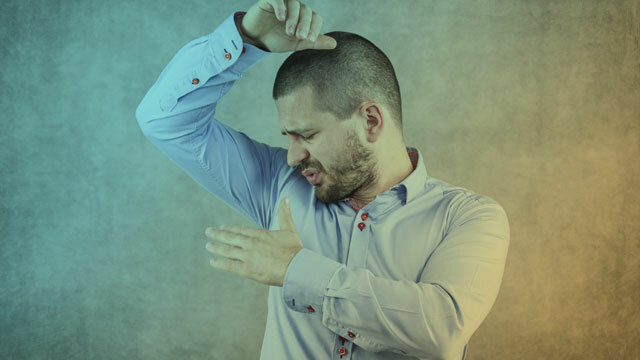 And since it's a spray, there's no need to flap your arms in front of the fan to get the product dry before putting on a shirt. Since smelling good is just as important as not having any smell, we recommend the Dark Pleasure variant, which blends together sweet and juicy grapefruit, marine accord, and woody-herbal scents. To know more about Blackwater Deo Spray for Men and other products from Blackwater, follow this Facebook page. This article was created by Summit Storylabs in partnership with Blackwater Deo for Men.